Liverpool is believed to be considering a move for Everton star Andre Gomes having indicated interest in having his signature ahead of the winter transfer window which reopens in coming weeks. The Merseyside club seems to be having an issue with their middle with Lallana in bad form, hence they wish to have a player who can meet up with the quality at the Anfield with Andre Gomes already looking like an option. It is also reported that Andre Gomes is considering a move away from Everton as he seeks a bigger challenge with a top club in the English league. North London side Arsenal are also believed to be on the case of the Everton side but they seem to have been beaten off by the Reds who are already considering a bid for the player. 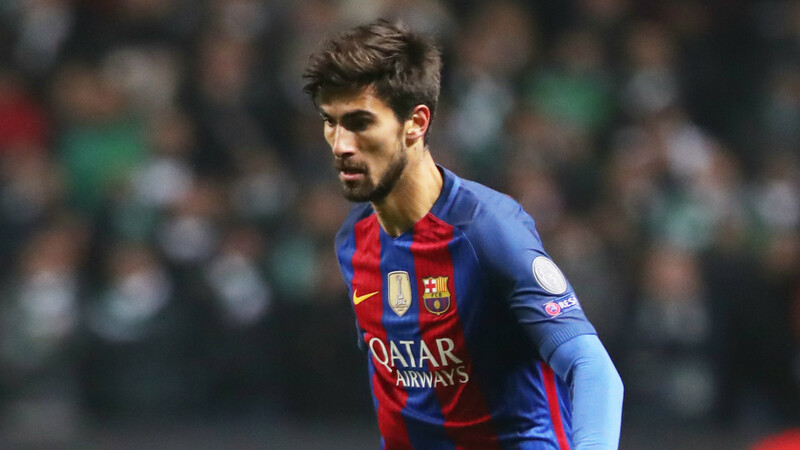 Andre Gomes who is a Barcelona player but currently on loan has so far played 6 games in the Premier League and has shown big displays which hints that the Reds will have to pay high to have his signature knowing that they are also not alone in the race for him. He could be set for a return at the end of the season to the Spanish giants but there are no chances he would be retained at the club. Pingback: Report: Klopp looks set to upset Everton as Liverpool weigh up bid for in-form star | The Transfer Tavern | Where football transfer rumours fly or die! Pingback: Arsenal eye raid on Barcelona for 25-year-old star - Report | The Transfer Tavern | Where football transfer rumours fly or die! Pingback: Everton suffer huge setback in pursuit of permanent deal for international star - Report | The Transfer Tavern | Where football transfer rumours fly or die! Merseyside outfit Liverpool are yet to win the Champions League title but they have started pocketing some cash benefits after reports claim that they already have £80 windfall just for reaching the semi-final of the competition. A Football insider report claims that for defeating Porto in the quarterfinals, the Merseyside outfit were guaranteed a fresh cash boost of £10-4 million which adds to their revenues. According to UEFA Champions League distribution data, the Reds team will receive prize money of £47.5 million for reaching the semi-final which is expected to be increased by what is earned from TV pool. However, the £80 million windfalls are already more than the £67.6 million they earned reaching the finals last season which is no doubt a big financial boost to the team. Meanwhile, there are suggestions that the main target of the team and their management is to win a title this season and they have set their sight on winning a double. 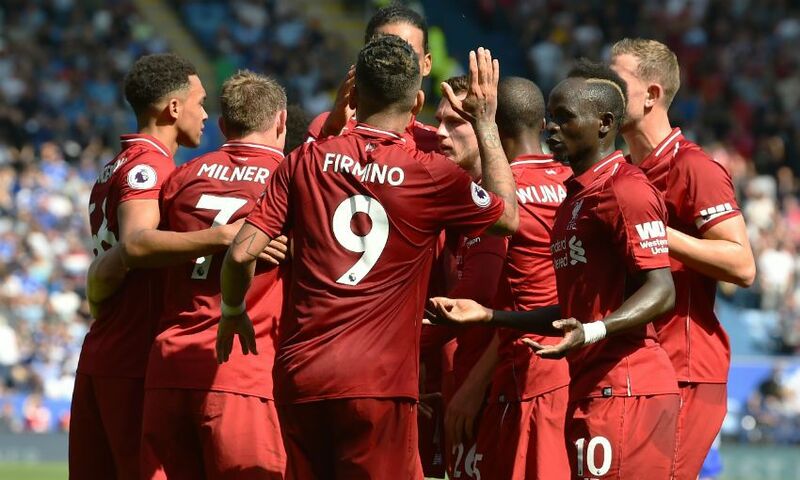 With a semi-final in the Champions League and a 2 points lead in the English Premier League, the Reds team are at a big advantage to land at least a title this season as consolidation for their miss for their defeat in the finals last season. Manchester United manager Ole Gunnar Solskjaer has vowed to sign the right players for the club when the transfer window reopens in the summer. 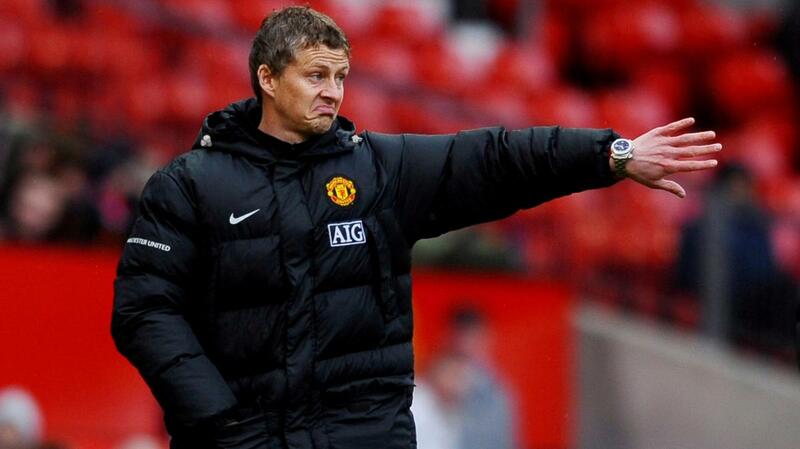 Solskjaer made this known during his pre-match press conference ahead of the weekend’s game in the Premier League. Manchester United are in a keenly contested battle to finish in the top-four of the Premier League and they can take a big step towards achieving that target when they travel to take on Everton at the weekend. Ole Gunnar Solskjaer also told reporters that Manchester United are looking for quality players to sign ahead of next season. A major rebuilding job is expected at Manchester United this summer with several incomings and outgoings expected at the club. Solskjaer will oversee the rebuilding job in the summer and several players have been linked with a move to the Theatre of Dreams. Manchester United have had a topsy turvy season but they can still end up in the top-four of the Premier League at the end of the season. The Red Devils were recently eliminated from the Champions League by Spanish La Liga champions Barcelona. The Spanish giants defeated Manchester United 3-0 in the second leg of their Champions League quarterfinal tie to wrap up a 4-0 aggregate victory over the Red Devils. 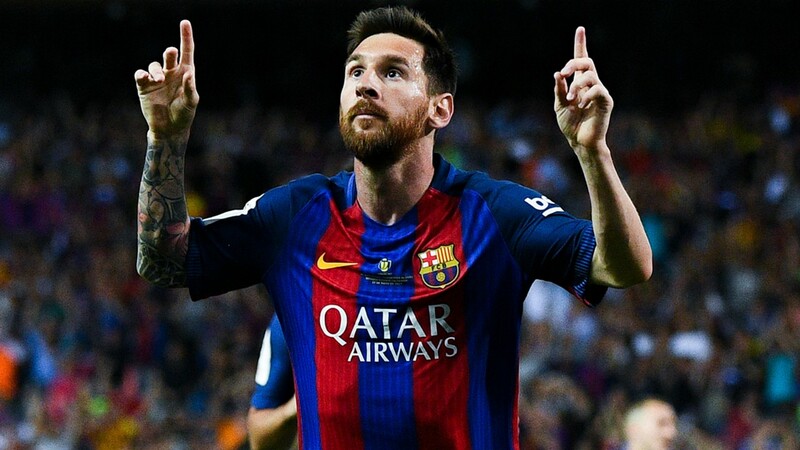 Barcelona legend Rivaldo is certain that Lionel Messi deserves a sixth Ballon d’Or after his heroics against Premier League giants Manchester United. In an exclusive interview with popular media portal Goal, the former Barcelona forward pointed out that Messi has been consistent in the past months and he’s the overwhelming favourite to win the Player of the Year for 2019. The reigning Ballon d’Or winner is Real Madrid midfielder Luka Modric who was a key performer for the Croatian national team at last summer’s FIFA World Cup tournament in Russia. Modric and Croatia surprisingly reached the final of the aforementioned tournament before they were beaten by France in the finals via a 4-2 defeat. Lionel Messi is the favourite to succeed Modric as the Ballon d’Or recipient for this year. The Argentine national team skipper has scored 10 goals in the Champions League this season which is more than any other player in the competition. He moved clear of Bayern Munich striker Robert Lewandowski (8 goals) with two goals against Manchester United in their Champions League quarterfinal second leg clash. Messi was the star of the show as Barcelona thrashed the Red Devils 3-0 to secure a semifinal spot via a 4-0 aggregate victory over the Red Devils.